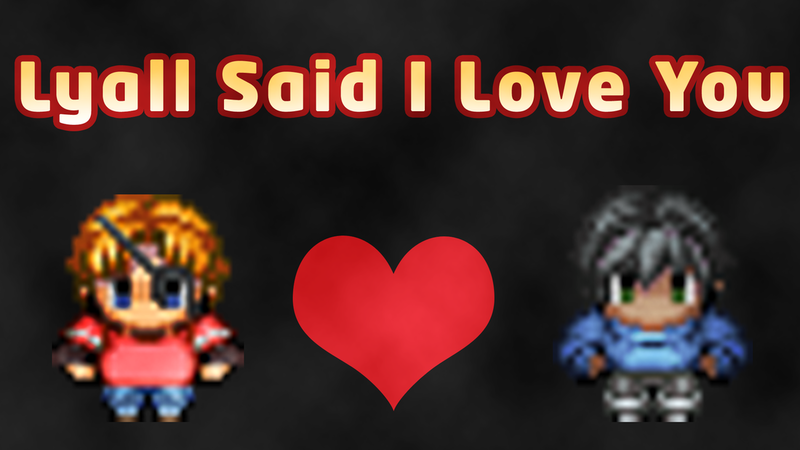 Lyall Said I Love You is a fan-game based on the webcomic Zenchav by Draco Plato. In the game you play as half-human, half-jinn Damon. After waking up in a strange place, you must guide a desperate Damon back to his home. However, numerous puzzles await you, and your one true ally, Lyall, may not be there to help. This game was the developer’s first completed game! It was made in about the span of 2-3 weeks. -Solve a variety of puzzles in order to escape. -Survive exhilarating chases through the nightmare-scape! -Sometimes (but rarely) fire will not block the doors as they should. This is a glitch I have been unable to fix. You will unfortunately have to reload. -In rare instances, keys will not generate as they should. This is a glitch I am also unable to fix. You will unfortunately have to reload.